CANINGAM personalises and makes unique your room, your parties and your wedding with cinema seats in the old American films or in masterpieces that have made the history of television, one of all the legendary HAPPY DAYS. If you, like us of Caningam, are a nostalgic of the 50s, 60s, 70s, 80s, 90s and of the Vintage philosophy and want your party to be unique and original like no other, do not hesitate to contact us. 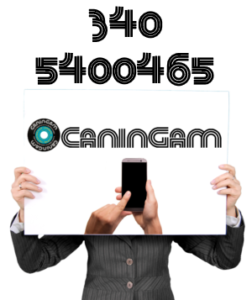 CANINGAM offers an event set-up service putting at your disposal all the vintage furniture present in our stores, such as VINTAGE CHAIRS, VINTAGE TABLES, VINTAGE SOFAS and VINTAGE ARMCHAIRS, neon signs, decorations and vintage accessories. You will be advised throughout the setup process and we will create an American Style setting, and you will feel like experiencing again the golden days of your favorite movies.